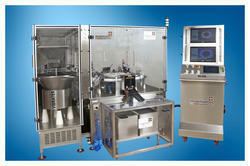 - Widely Used in Pharmaceuticals, Printing, FMCG, Packaging, etc. Input Power Supply: 415 VAC, 50Hz, 16 Amps. Minimum Pressure: 4 kg /cm2. We are one of the trusted names to offer Punch Inspection Kit for our valued clients. Provided range of product is made from high grade quality raw material. 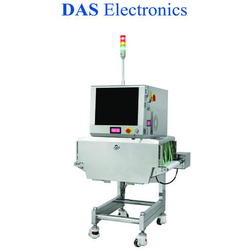 CCD inspection system for injection molding line to detect defects. The Elcometer range of Protective Coatings Inspection Kits provide all the tools required for onsite inspection of a coating, including surface profile, dew point, relative humidity, adhesion and both wet and dry film thickness. Every food / beverage can manufacturer knows how critical it is to make a good seam while sealing cover to the body. Duravision’s DuraSeam inspection of double seam makes it easy to inspect seam quickly. So be it a simple mix up of identical looking fasteners to defective fasteners - it all needs to be trapped before it leaves the fastener manufacturer’s factory.